Possibly no modern American poem is more widely known than Williams’s ‘The Red Wheelbarrow,’ that tiny epiphany. Williams himself, not given to making high claims for his own work, considered this poem ‘quite perfect.’ If you look at the lingua franca of American poetry today—a colloquial free verse focused on visual description and meaningful anecdote—it seems clear that Williams is the twentieth-century poet who has done most to influence our very conception of what poetry should do, and how much it does not need to do. Gathered here are the gems of William Carlos Williams’s astonishing achievements in poetry. 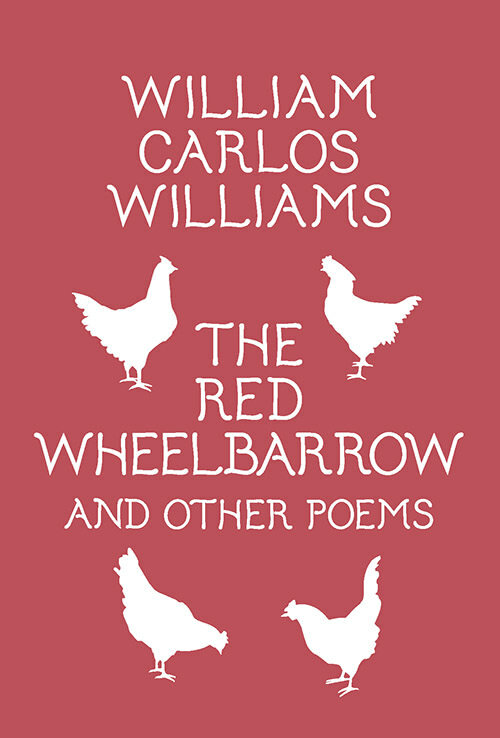 Dramatic, energetic, beautiful, and true, this slim selection will delight any reader—The Red Wheelbarrow & Other Poems is a book to be treasured. He had a thirst for now. And he had his own beat, ‘a certain unquenchable exaltation’ as he said of his renowned wheelbarrow. The excitement the writing exuded is as contagious today as when he made his rounds ‘quickened by the life about him.’ The reader is induced to stay awake. Make contact. Look ahead. Williams is the author of the most vivid poems of modern American poetry. It is ever more apparent that Williams was this century’s major American poet.